Copyright © One Dental Practice. All rights reserved. 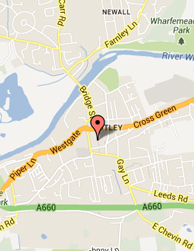 Cosmetic Dentists in Leeds, LS21 – Our professional team offers botox treatments for frown lines at Otley.